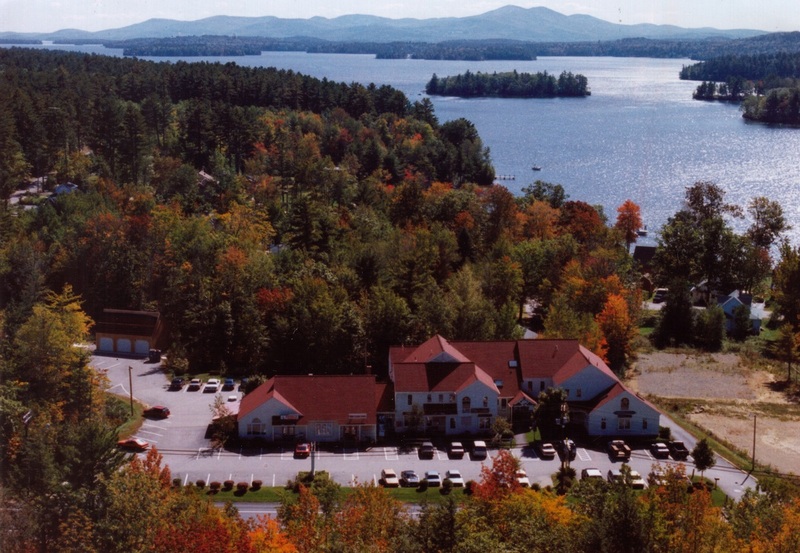 Founded by Jim and Ann Mardis in 1980, At The Lake Vacation Rentals remains a locally owned and operated, full-service firm dedicated exclusively to Vacation Rentals in New Hampshire's Lakes Region. Our mission is to match guests seeking unforgettable experiences at the lake with their ideal vacation property. We represent a diverse portfolio of over 100 privately owned vacation properties including luxury waterfront homes, rustic cottages, beach-access homes, condos and island retreats. We have properties for every taste and budget. Our service to our guests and our home owners is one of the things that set us apart in our market. We want you to know that inquiries from guests and homeowners are never handled by a call center or remote staff. All inquiries are serviced locally by our team of full-time licensed vacation rental specialists who are year-round residents of the Lakes Region and have unparalleled local market knowledge. 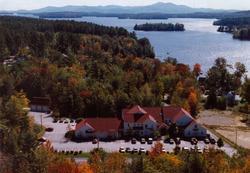 Our offices are located at 60 Whittier Highway in Moultonborough, NH (Rte. 25, right across the Center Harbor town line). 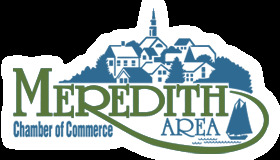 We serve Lake Winnipesaukee, Squam Lake, Lake Winnisquam, Lake Kanasatka and many of the Lakes Region’s smaller, but equally beautiful lakes and ponds. 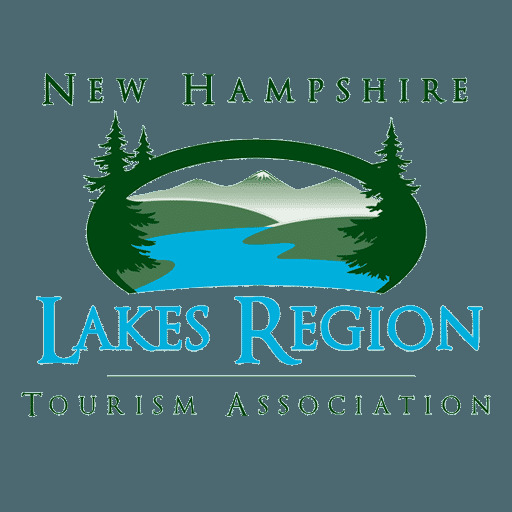 Lakes Region Home Owners – Learn more about how At The Lake Vacation Rentals can help put your home to work for you!